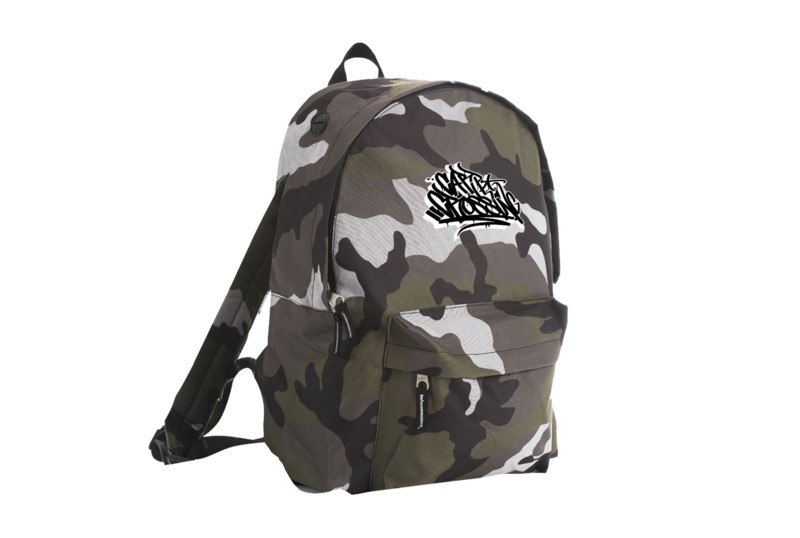 Match your outfit with our Carpcrossing Urban Camo Backpack! This backpack fits the lifestyle of any carpangler. Front zipped pocket and large middel compartment double zipped.